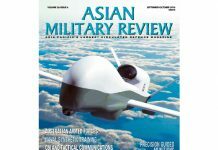 This is the November 2018 issue of Asian Military Review. This is not the latest issue. 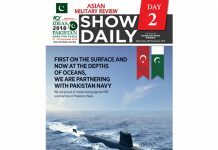 Asia-Pacific Naval Directory: Dr. Lee Willett presents an analysis of naval strengths and trends within Asia-Pacific. Land Warfare: Blurring the Lines: Infantry Fighting Vehicle or Armoured Personnel Carrier? Stephen W. Miller analyses the differences – and similarities. 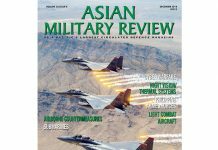 Regional Militaries: Indonesia Defence Update: The modernisation of Indonesia’s armed forces is under way. 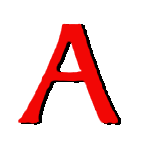 Editor Andrew Drwiega reports. 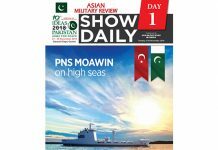 Analysts Column: Taiwan’s Cruise Missile Deterrent Strategy: Columnist Ben Ho analyses Taiwan’s cruise missile defence strategy against China.